We love it. We hate it. We don’t give a hoot about it. 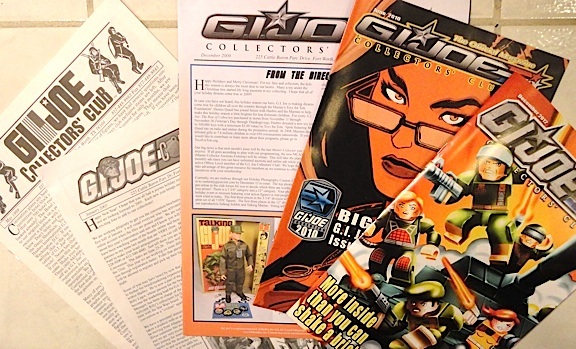 GIjOE fans have long had mixed feelings about the official GIjOE Club’s monthly newsletter. 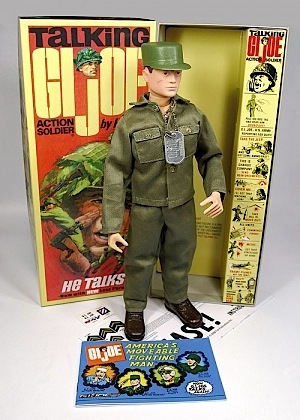 In recent years, news of the 3 3/4-inch “little Joes” has clearly dominated the publication, as collectors of 12-inch “big Joes” see their diminishing coverage as a sign of wasted space and missed opportunity. Is there a middle ground that can found? Should changes be made? Or is the newsletter already providing a perfect balance of the old and the new? Viewpoints vary from fan to fan, and no official club polls have been held to determine actual membership opinion. Should the club divide the newsletter into two versions? 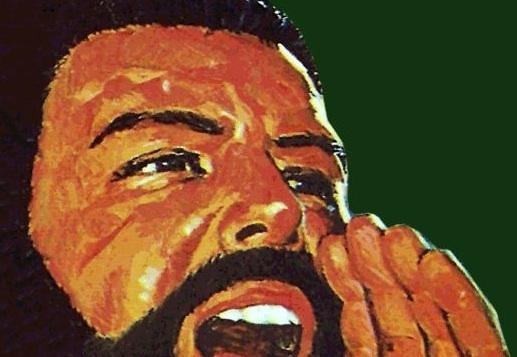 Or is it time the club finally went “paperless” and eliminated it altogether? Perhaps to use the income from membership dues elsewhere? What do you think? Please cast your vote today, and leave any additional comments or suggestions for the club attached to this article where they can see and read them easily. Hopefully, this poll will help the club better understand the current wishes of its 2013 membership. 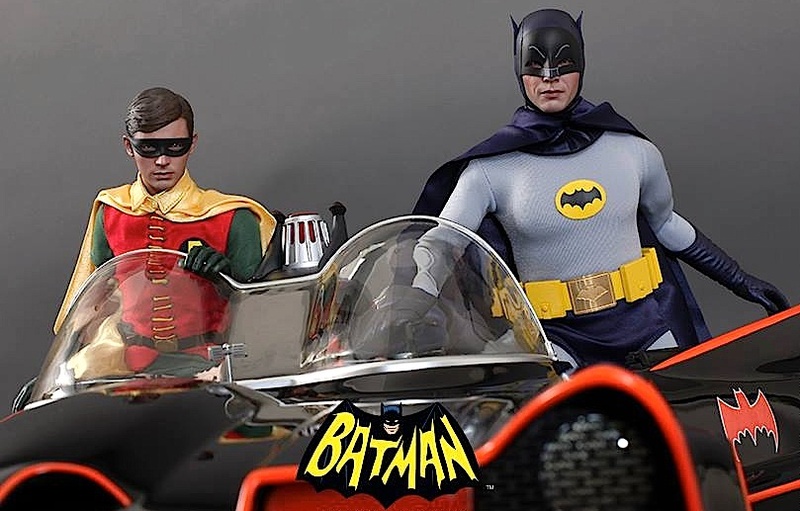 Sound off NOW!